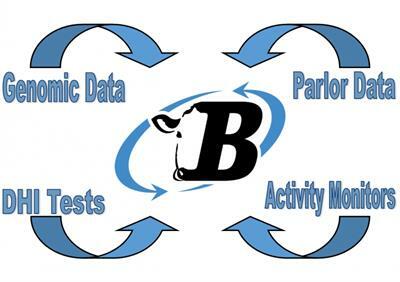 BoviSync was developed by a team dedicated to improving herd management. 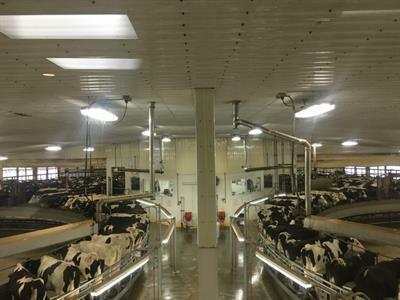 The team has education and experience in; engineering, agricultural machinery, agronomy, agricultural research, farm management, and all aspects of dairy. 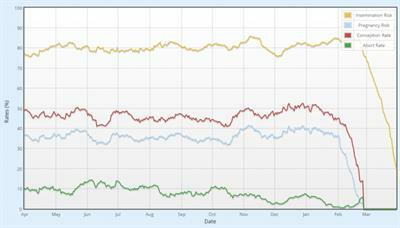 While there is an impressive breadth to the team, the depth is more impressive. 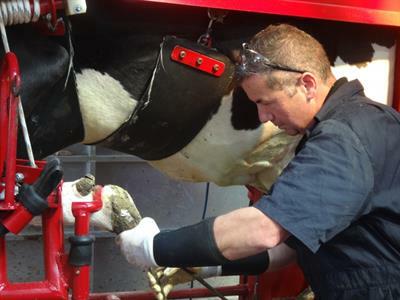 The team is comprised of industry experts with advanced degrees in dairy nutrition, veterinary, reproduction, and herd management. 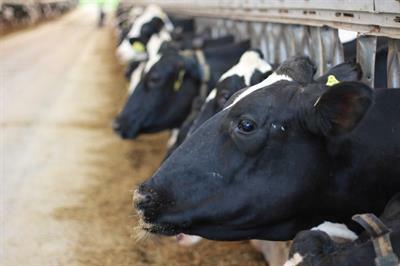 Additionally, some of our team members have experience managing farms. This unique combination of talents and skills has allowed them to develop what will be the next standard in cattle management software. To improve livestock production, by providing farms of all sizes with state-of-the-art management software, while working with farmers to discover the most effective management practices at the animal, herd, and regional levels.